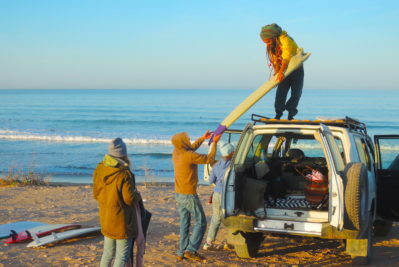 The surf coaching morocco is for people who already surf but unfortunately they don’t have time to surf that often. This training is for the surfer who would love to have all the necessary surf skills to be able to surf by they own and catch green waves but also to be more independent in the water. 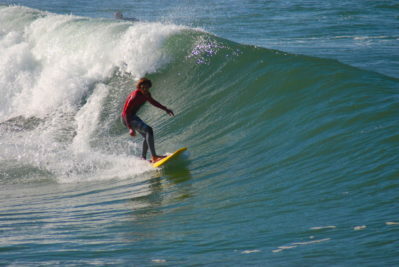 You are beginners or intermediate surf level and are tired to travel and surf from a surf camp to the other without feeling any improvement. 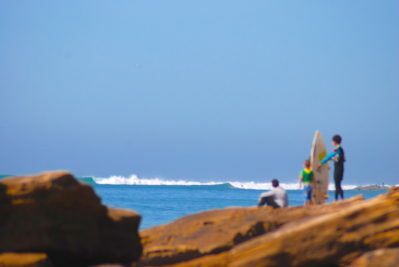 You dream is to be an advanced surfer, travel and be able to surf different surf spots or at least ride green waves and most important is to have fun. 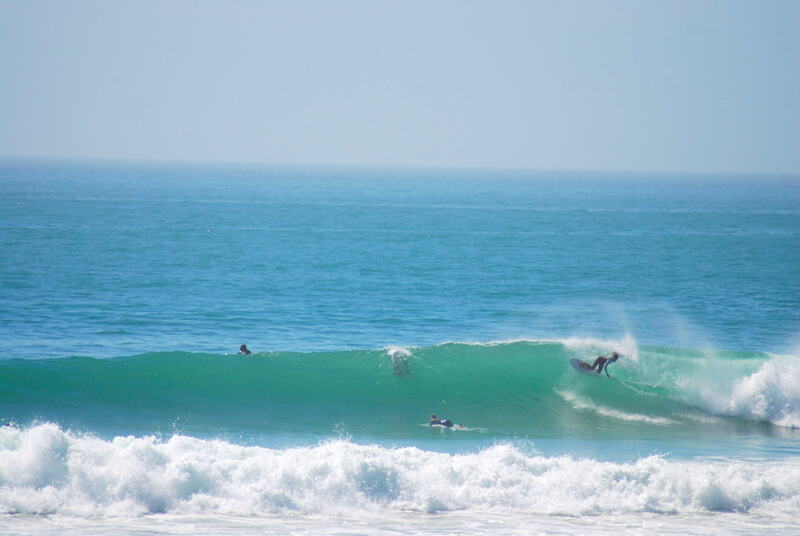 This Surf coaching is a perfect package for you. We guarantee you the best surf training with qualified surf instructor. I know that the most surf camp would say the same, but I’m telling you this is for real. 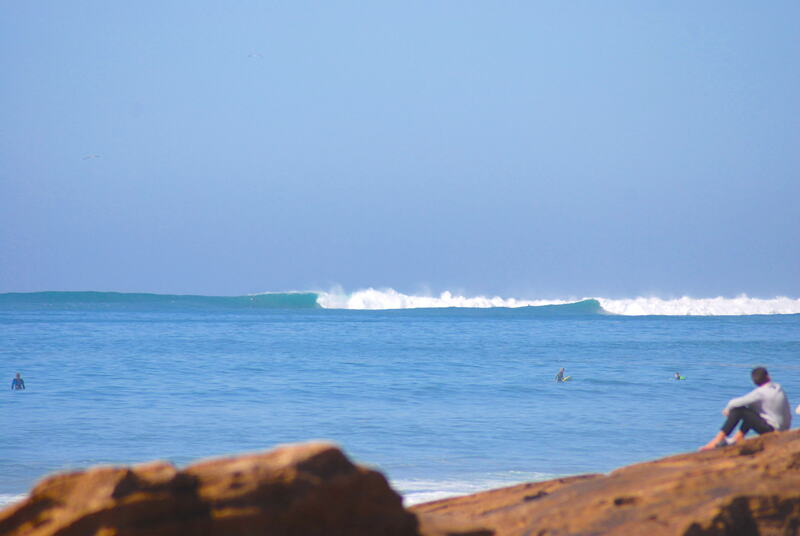 We will take you to the best surf spot depending on your level and the condition of the day, we will let you surf alone for the first session to make a programme for the rest of the week and specially we would need to know your level. From that you will have a programme for the rest of the week, we will work on your issues; give you some tips to improve them. The difference with us is we will teach you not only surf technique but also how the waves are forming, what are the different kind of waves, wind, spots…. You don’t only need to know how to surf; you need to understand the ocean to be able to surf with ease. We used the last technology to help you improving your surfing, we are able to talk to you while you are in the water telling where to paddle, which waves to catch and what to do while your are surfing. Surf coaching morocco is a training week with video analyse, pictures and our special and last technology to communicate with you while you are in the water. In the evening after dinner we watch what we filmed and discuss the session, and give you tips for the next day. End of the surf trip with us we will give you all the pictures and video.